The Sennheiser SKP 100 G3 Plug-on Transmitter [A: 516-558MHz] easily plugs onto microphones with XLR connections transforming them into world-class wireless units when combined with EM 100 G3 or EK 100 G3 receivers. This compact and lightweight transmitter has a run-time of up to 8 hours on just (2) AA batteries. 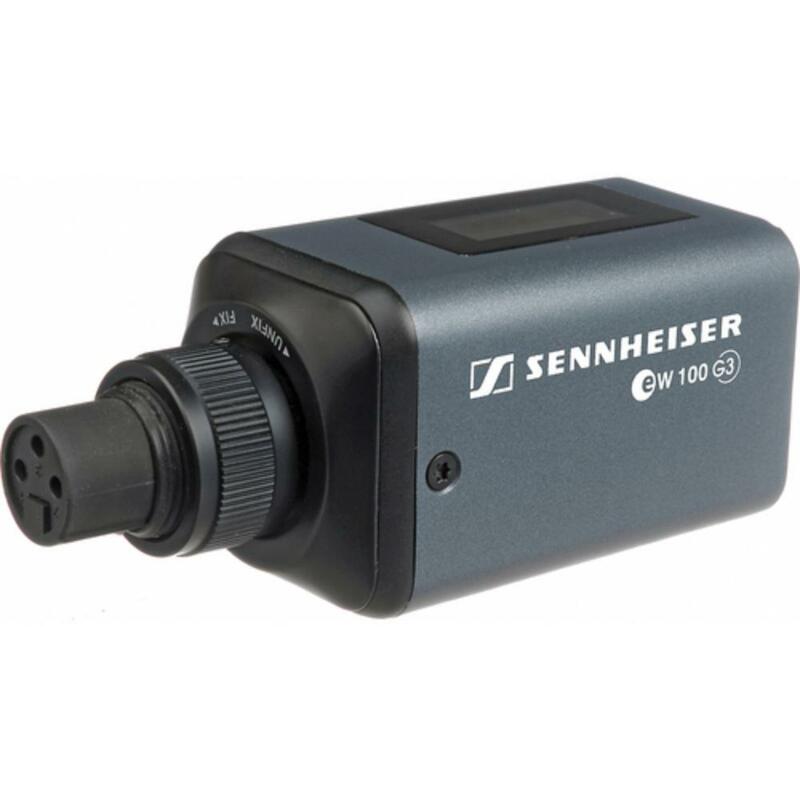 The Sennheiser SKP 100 transmitter does NOT include a microphone or a receiver and is intended to be used with a (separately rentable) Sennheiser ew 100 Series G3 set.